I think you underestimate your skills Pamela. 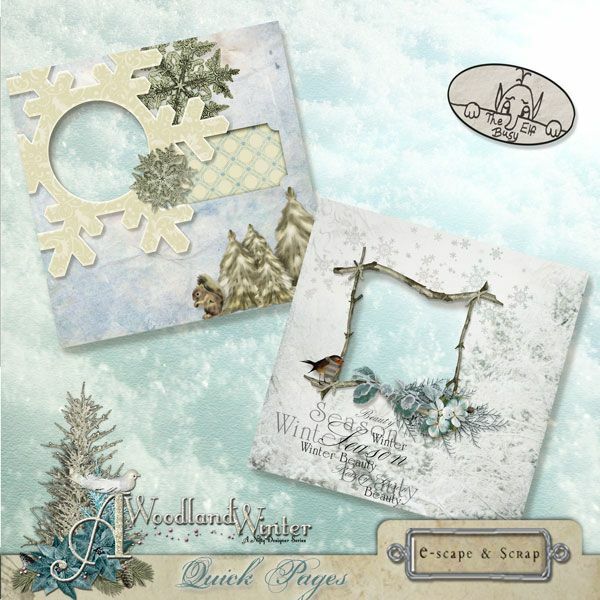 Your QP's are beautiful - so very delicate and very wintery! Thank you, Catherine. This color palette caused me to shiver the entire time I was working with it! lol! 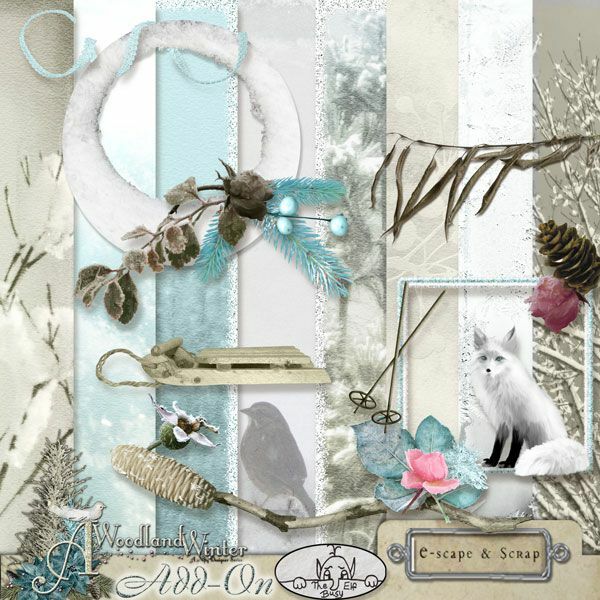 Thanks everyone for the wonderful elements and papers, this was a joy to play with to make the qps. These are all so gorgeous, ladies! Nice work from everyone! Thanks Algera....It is nice to hear some feedback! It is a lovely collab. Try to breath during the next three weeks! LOL! Thanks for sharing that wonderful compliment with everyone, Heather. These collabs always turn out so much prettier than I ever could imagine! It's a stunning kit thanks to all of the designers.